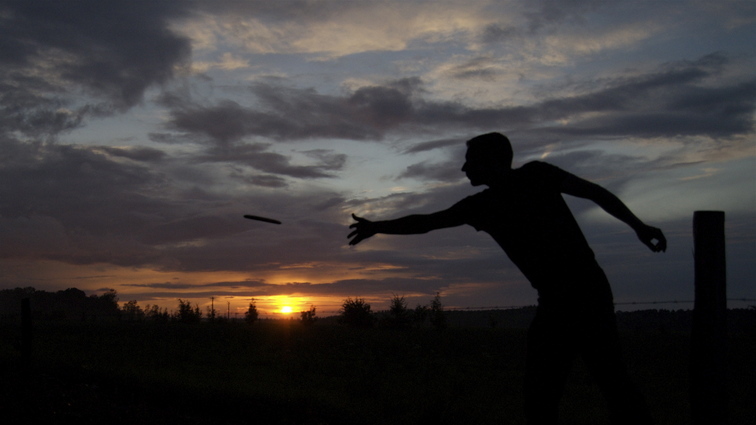 The European Championships 2007 was a great week of disc golf in Namur. The pictures are ready - look back for new pictures every day this week and please comment on the pictures. Thank you.